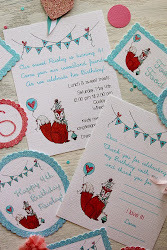 Icing Designs: The Fancy Farmgirl...We are in LOVE! 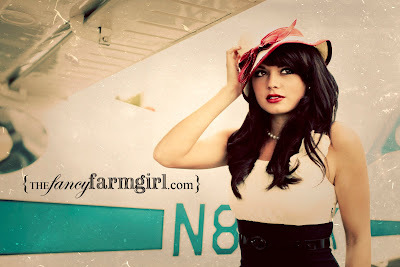 The Fancy Farmgirl...We are in LOVE! 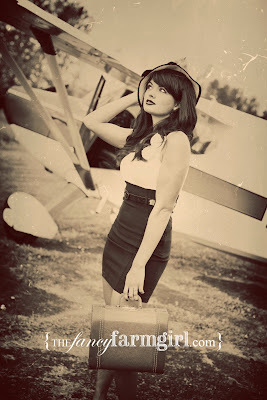 Kellie recently came across the most amazingly talented and inspiring photographer! She showed me her blog and after picking my jaw up off the floor, we spend a few minutes...ok hours...just looking through her gorgeous photos! We are talking about Tiffany Kirchner of, The Fancy Farmgirl! Her photos are beautifully vintage and perfectly captured! Her style is fanciful and timeless with a rustic twist! We are just so inspired by Tiffany's talent and Tiffany herself. We wish we lived closer to her because we would literally be head over heels to see how she how she would capture some of our products! 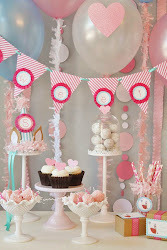 Tiffany sent us some of our favorite images, simple stated they are they stunning! They have that old World War II love story feel. The story behind these photos are just as romantic. You can read about it here. Isn't this woman drop dead gorgeous! WOW WOW WOW! Those pictures are gorgeous, and that model is STUNNING! Geeze!